Reveals the history of our struggle with alcoholism and the emergence of a search for sobriety that is as old as our nation. 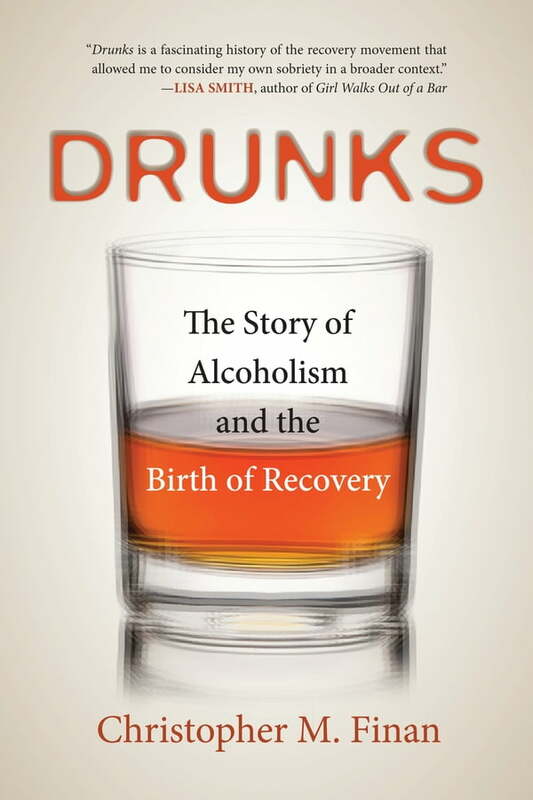 In Drunks, Christopher Finan introduces us to a colorful cast of characters who were integral in America’s moral journey to understanding alcoholism. There's the remarkable Iroquois leader named Handsome Lake, a drunk who stopped drinking and dedicated his life to helping his people achieve sobriety. In the early nineteenth century, the idealistic and energetic “Washingtonians,” a group of reformed alcoholics, led the first national movement to save men like themselves. After the Civil War, doctors began to recognize that chronic drunkenness is an illness, and Dr. Leslie Keeley invented a “gold cure” that was dispensed at more than a hundred clinics around the country. But most Americans rejected a scientific explanation of alcoholism. A century after the ignominious death of Charles Adams came Carrie Nation. The wife of a drunk, she destroyed bars with a hatchet in her fury over what alcohol had done to her family. Prohibition became the law of the land, but nothing could stop the drinking. Finan also tells the dramatic story of Bill Wilson and Dr. Bob Smith, who helped each other stay sober and then created AA, which survived its tumultuous early years and finally proved that alcoholics could stay sober for a lifetime. This is narrative history at its best: entertaining and authoritative, an important portrait of one of America’s great liberation movements and essential reading for anyone involved in the addiction community.